Our first exclusive carrier with MJ! 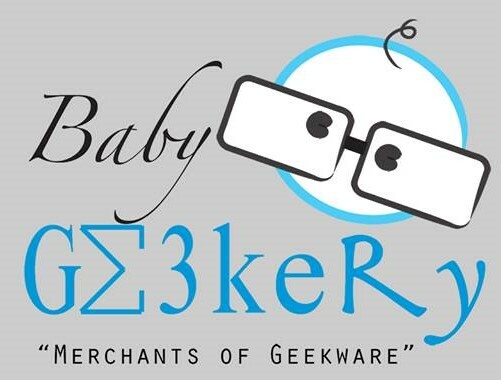 Baby Geekery brings you BOOM! on aqua canvas (blue-ish) Feel like a superhero with this fun and dynamic carrier. Standard size weight limits 18-45 lbs. Standard height is 15 inches from the top of the waist seam to the bottom of the neck/collar seam. Width of shoulder strap to shoulder strap is 16 1/2 inches. Knee to knee is 14 inches. Toddler size weight limits 25-50 lbs. Toddler height is 17 1/2 inches from the top of the waist seam to the bottom of the neck/collar seam. Width of shoulder to shoulder strap is 20 inches. Knee to knee is 16 inches. Click the button below to add the BOOM aqua to your wish list.